"Target group: The course is aimed at seven to ten-year-old children who have already learnt the Roman alphabet and have no previous knowledge of German. Content: Children are inquisitive, ever active and learn with all their senses. 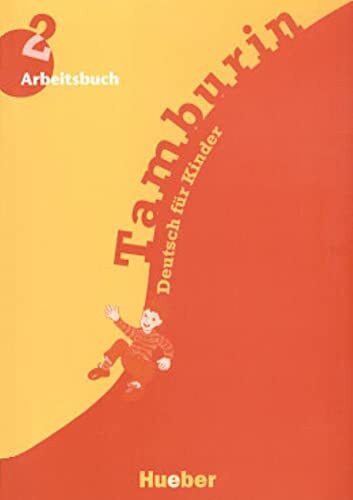 Tamburin is a course designed on this premise. Pictures, sketches, craft work, songs, rhymes and rhythmical texts help children learn to communicate as quickly and simply as possible. They are able to complete the exercises and practice materials independently, with a partner or in groups. A wealth of illustrations are a valuable help to teaching. "